What is the second-most-spoken language in your Connecticut neighborhood? As expected, Spanish or Spanish Creole are by far the most popular second languages, being spoken at home in 527 census tracts. 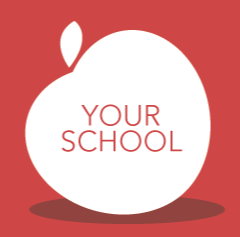 English actually comes in as the second-most-spoken language in 45 tracts, which usually means Spanish is the dominant language in those neighborhoods. A look at each county’s population by gender and age group according to the latest Census Bureau estimates. 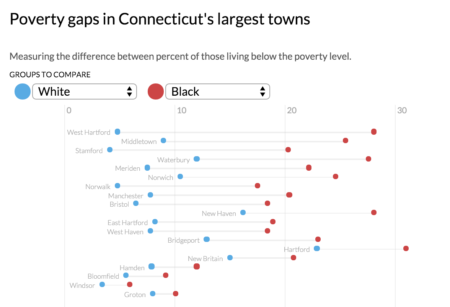 Between 2014 and 2015, more white people left Connecticut than moved in, according to new estimates released by the U.S. Census. 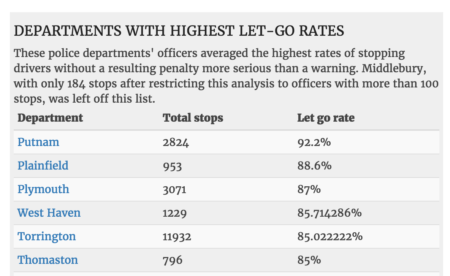 When drivers in Connecticut get pulled over, the likelihood of being let go is within coin-flip territory, but it varies quite a bit from officer-to-officer and department-to-department. In some cases those odds change depending on whether the driver is a man or a woman. 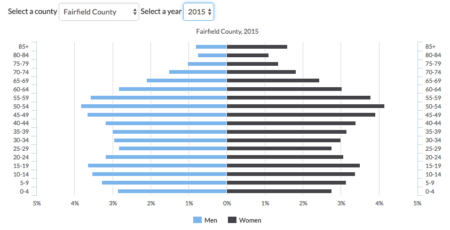 Fairfield County’s population rose 0.2 percent between July of 2014 and July of 2015, according to estimates the U.S. Census Bureau released Thursday.